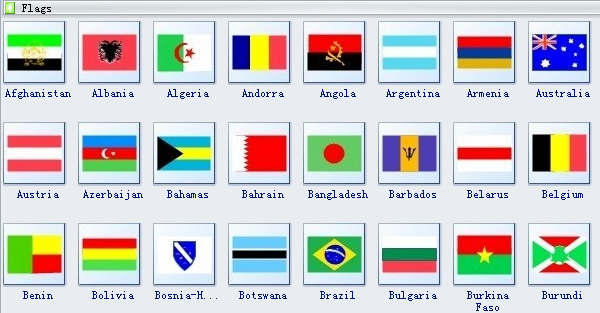 Edraw contains more than 200 vector-based flag clip arts available for your designing, as listed below. 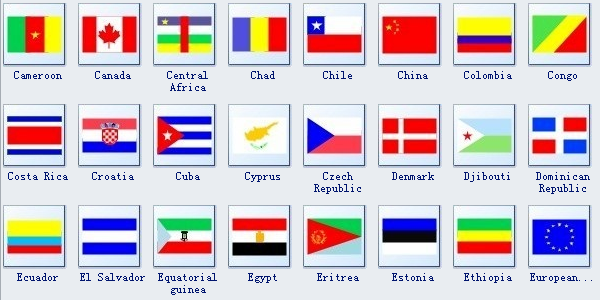 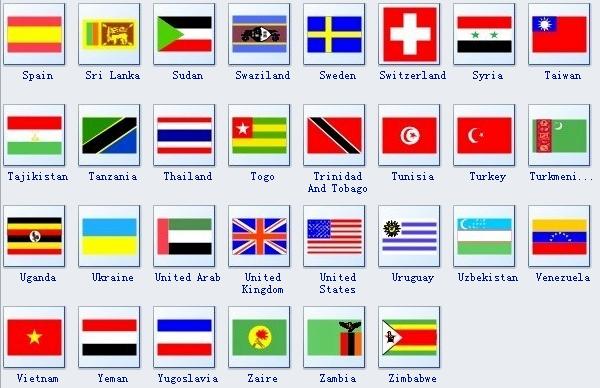 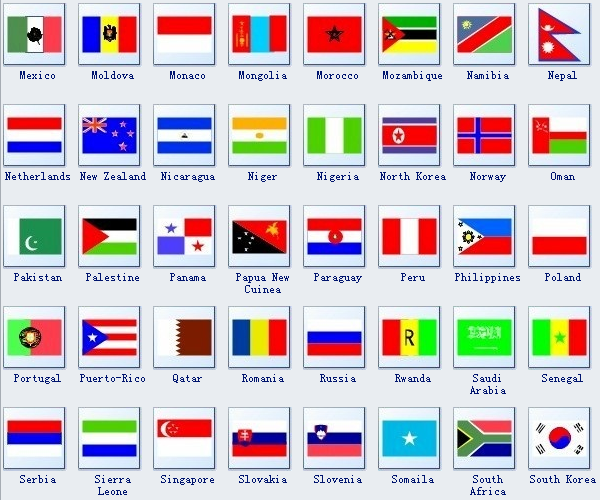 The following flags clip art templates contain some flags vector shapes such as Afghanistan, Albania, Algeria, Andorra, Angola, Argentina, Armenia, Australia, Canada, Central Africa, Chad, China, Finland, France, Italy, etc. 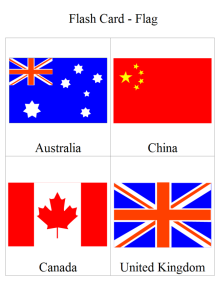 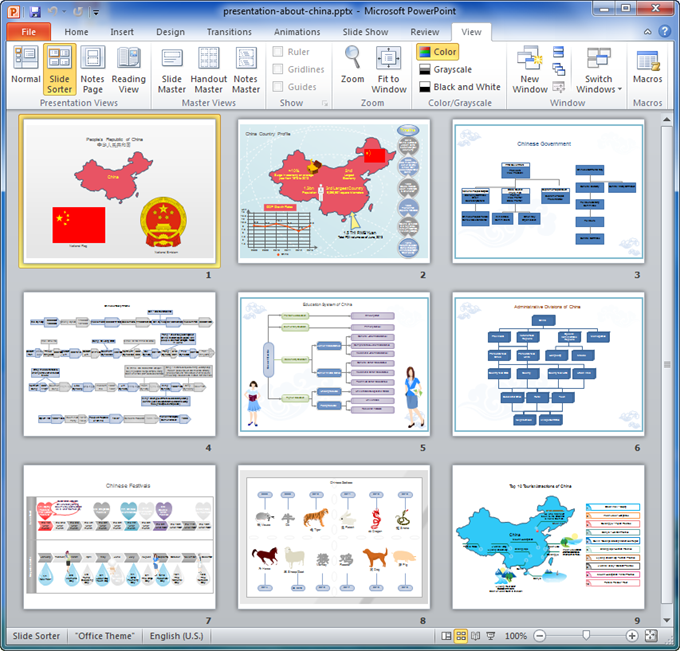 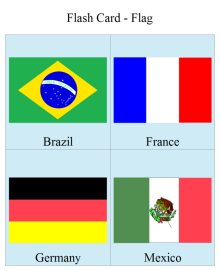 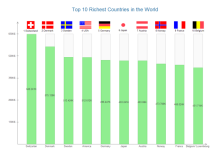 See how to use these flag symbols to improve your diagramming level in the examples below.